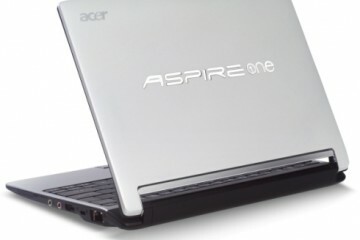 Acer has announced a refresh of their thin Aspire TimelineX series that is designed to be an “ultra-slender notebook” at just an inch thick, but this time with Sandy Bridge processors and a promised eight to ten hours of battery life (depending on configuration), making all-day computing possible on these new models. 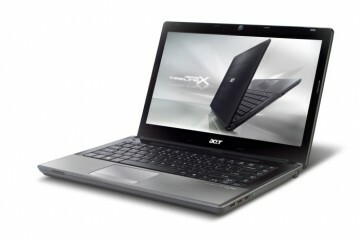 With optional NVIDIA Optimus graphics technology and Dolby sound, these new models offer some attractive extras. 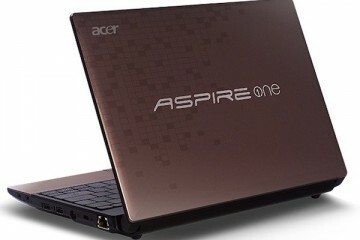 The new Acer Aspire TimelineX notebooks all have options for an Intel Core i3 or i5 Sandy Bridge processor. This is Intel’s latest generation of mobile processor that offers a balance between speed/power and longer battery life. 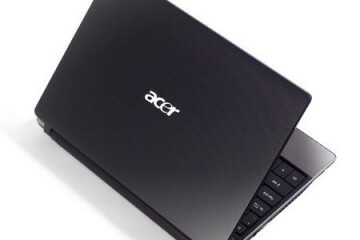 That is why Acer is promising the incredible 9 hours of battery life with those models featuring integrated graphics and 8 hours for the computers with dedicated graphics. Even if you get just three-fourths of that, which is the typical real-word expectation when dealing with manufacturer’s battery life claims, 6 to 7 hours will still get you through most of the business or school day before having to get more juice. If you run these machines full-on while playing games you can still expect a nice 3-4 hours of fragging, racing or strategizing. 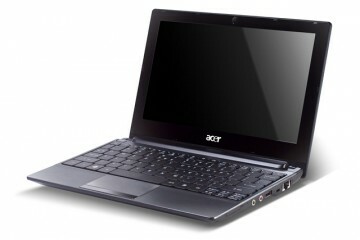 In addition to using these for basic day-to-day tasks, the new Acer Aspire TimelineX series computers will serve as multimedia hubs for those on the go thanks to Dolby Home Theater v4 Audio and the two 3DSonic Stereo speakers. The HDMI output means you can plug into an external display and watch 1080p HD movies or you could just use the laptop itself and get good sound and 720p video with the built-in 1366×768 resolution. The displays will be 16:9 widescreen HD display and powered by either Intel HD3000 integrated graphics on the lower end models and NVIDIA GeForce 540M or 520M discrete graphics with Optimus technology on the higher end machines. 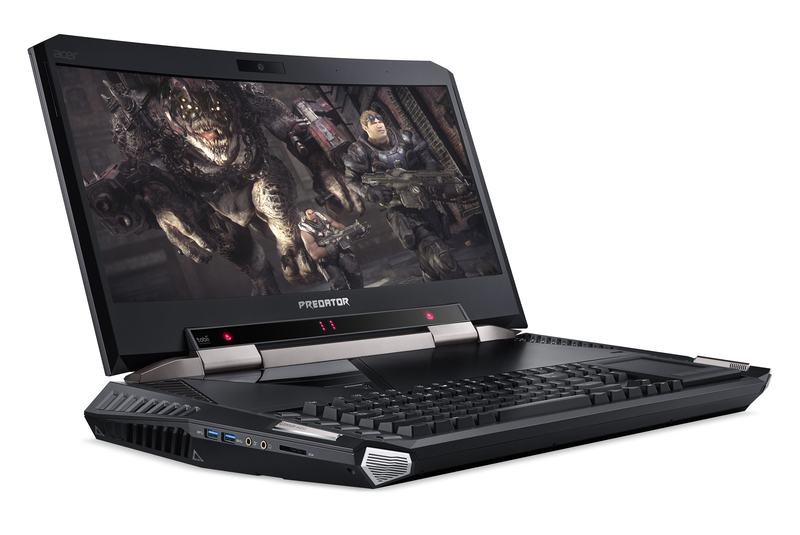 The latter models will make for a powerful system that could handle some gaming and more advanced multimedia content creation tasks. 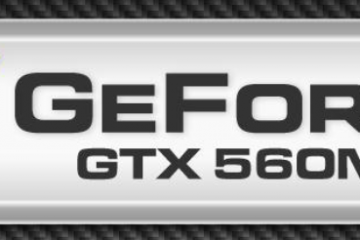 Some models with the higher end graphics cards will have a shorter battery life as a result. 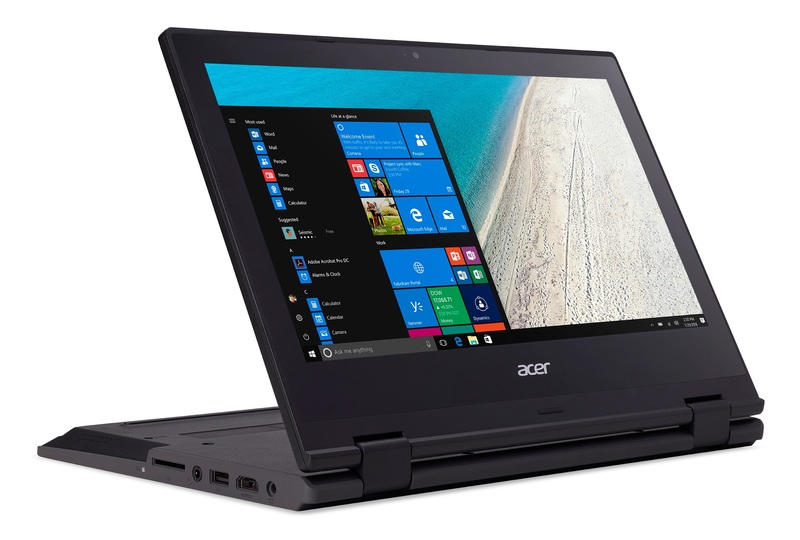 The Acer Aspire TimelineX 3830T is the smallest and most mobile of the three new models with a 13″ display and weighing 4.2 pounds. At the thinner front edge it is only .87″ thick and 1.15 at the back edge. This model does not have an integrated DVD drive. 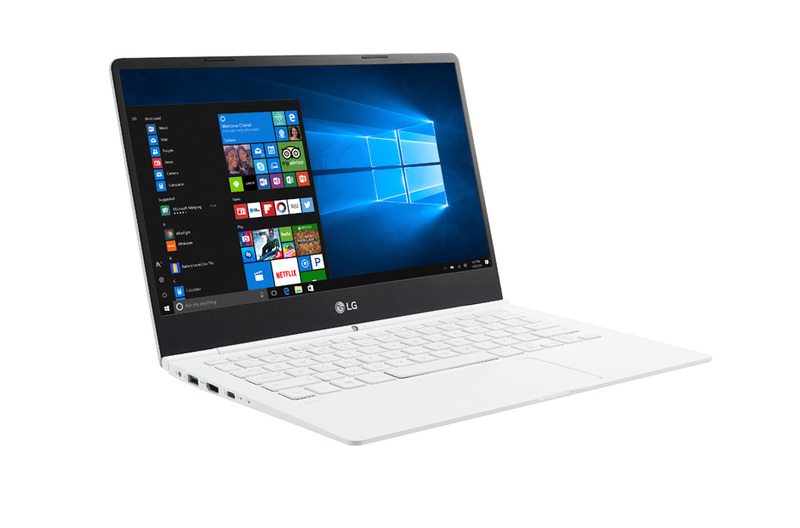 For those who like the form-factor of the Apple MacBook Air, this would be an option for a cheaper Windows PC even if it is not nearly as thin and light. A 14″ display is available in the 4.88 pound 4830T model. With the larger 5830T you get a 15.6″ display. The larger computer is 5.6 pounds. 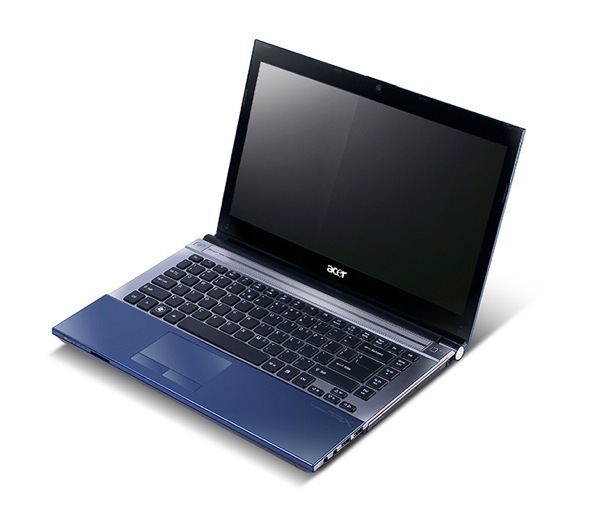 These two larger models also have a built-in DVD drive and a dedicated numeric keypads. 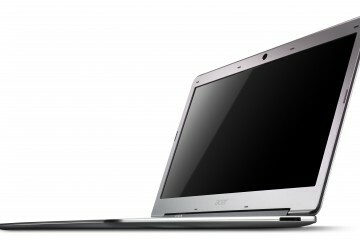 All three will have Acer’s multi-gesture trackpad. The one USB 3.0 port on all three systems is great for faster transfer speeds, but can also charge things like your cell phone or MP3 player while the computer is off so long as it is plugged in. A 1280×1024 webcam comes built-in and a mic with digital sound for noise canceling sound while you are recording video or using it for video chat. To get online or on the company, home or school network there is 802.11 b/g/n Wi-Fi and Gigabit Ethernet LAN. Some models will also have Bluetooth 3.0 available.